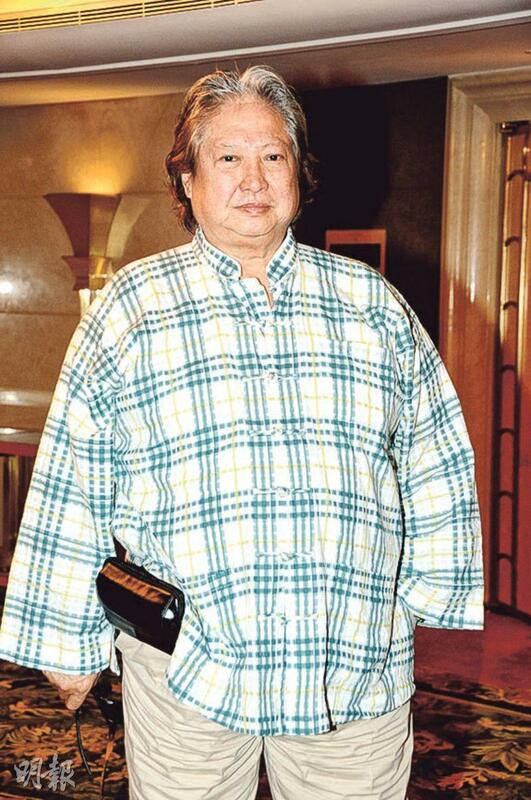 Sammo Hung Kam Bo, new film and television star Du Shiying, series director Cheung Man, screen writer Shum Kwok Wing, Philip Chan Yan Kin, Ng Yu, Wilson Chin Kwok Wai and others attended a Mainland television series press conference. Big Brother Sammo would be a television series producer for the first time, thus he looked forward to the series very much. Would he be an actor or action director in it? Big Brother said, "Let's see how the script will be, if it will be good I will do it. I will work the job I will be paid for, keep in mind I am very expensive! However, I still have some gas left in the tank!" 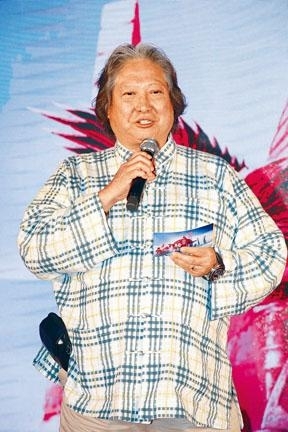 Big Brother Sammo revealed that he also planned a film that he would direct and star with a lot of other guest stars. Would he have a part for Andy Lau Tak Wa? Big Brother sad, "Not this time. Now I would bother him even less. His body hasn't recovered, and I am afraid of hurting him. Wait until he is healed then we will work on another scene!" He said that lately he has asked Wa Jai about his recovery progress.